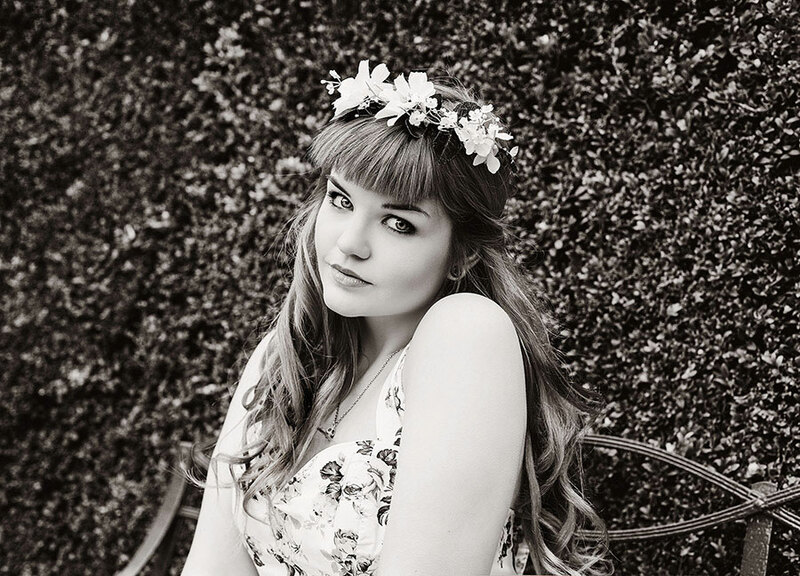 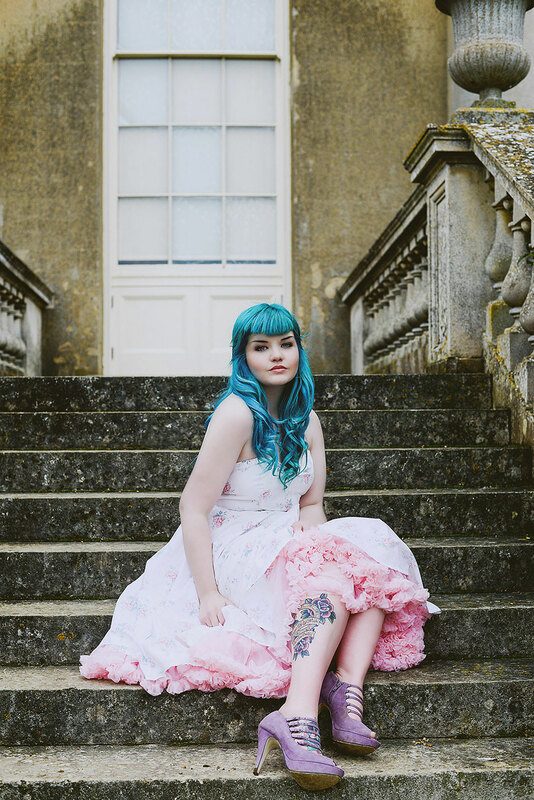 When Katie Drouet of Katie Drouet Photography ran across gorgeous alternative model Scarlet Saint, the stars aligned to create this enchanting romantic renaissance inspired styled shoot. 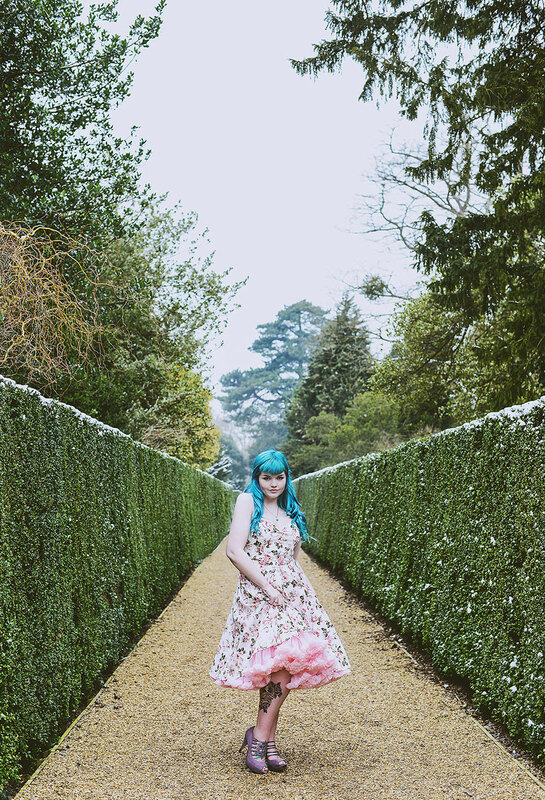 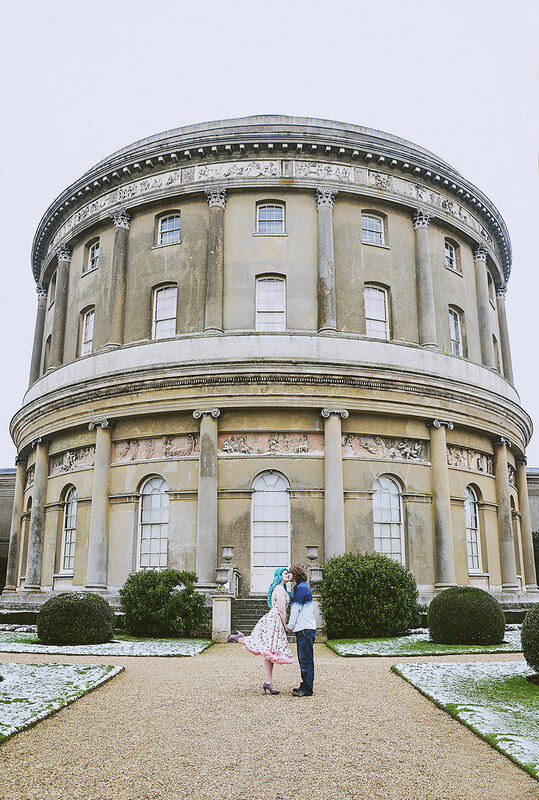 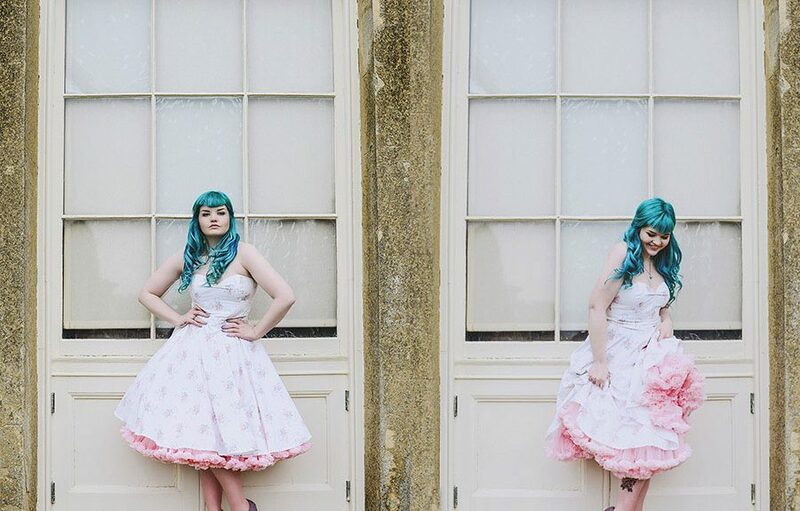 Taking cues from the ever fashion forward Marie Antoinette, juxtaposed against the charming gardens of Ickworth House, this snow kissed shoot takes on a girly sense of whimsy. 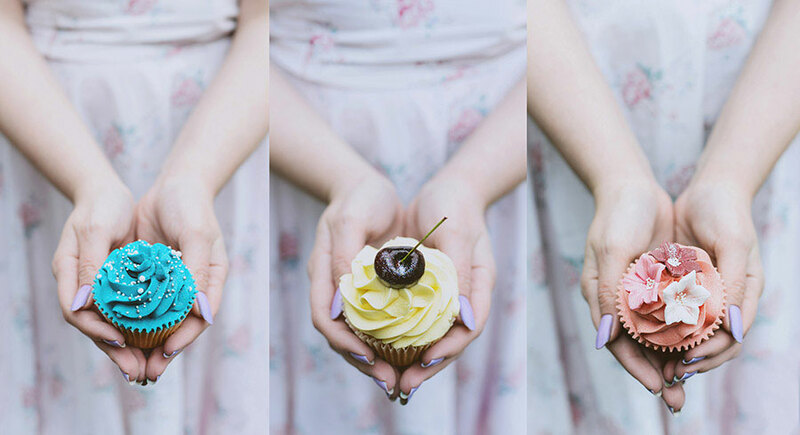 There is a celebration here of playful beauty, breaking away from the mundane. 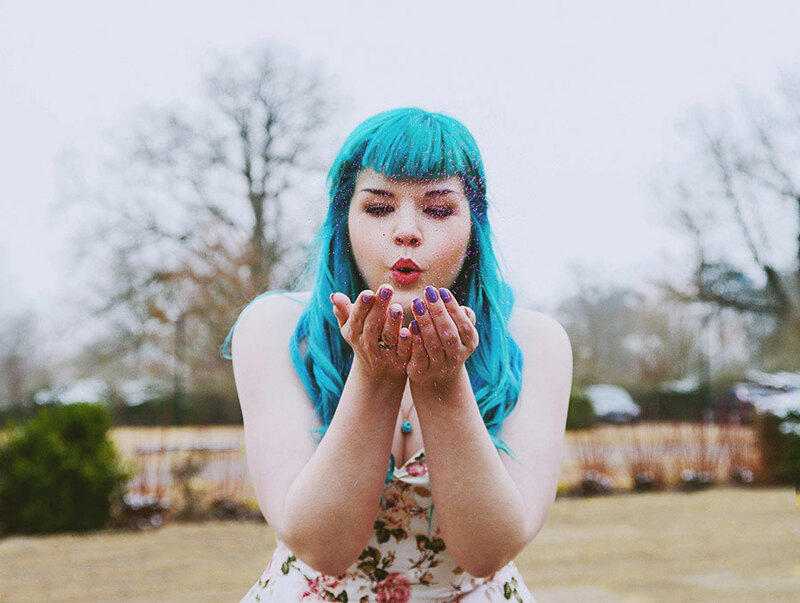 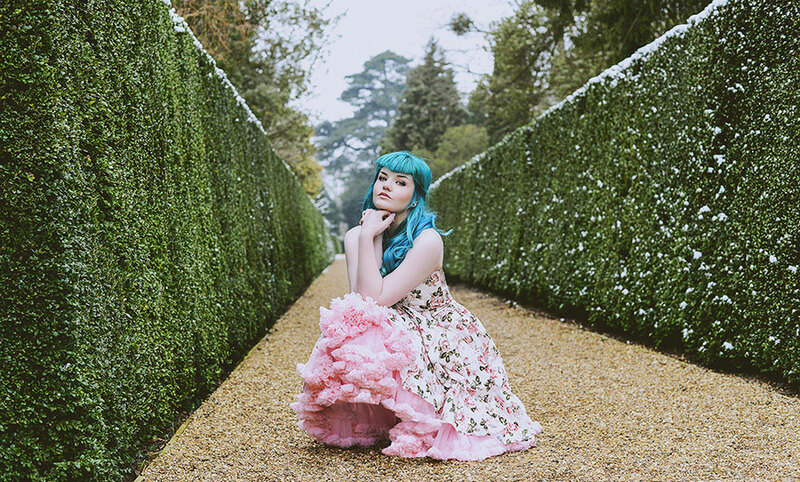 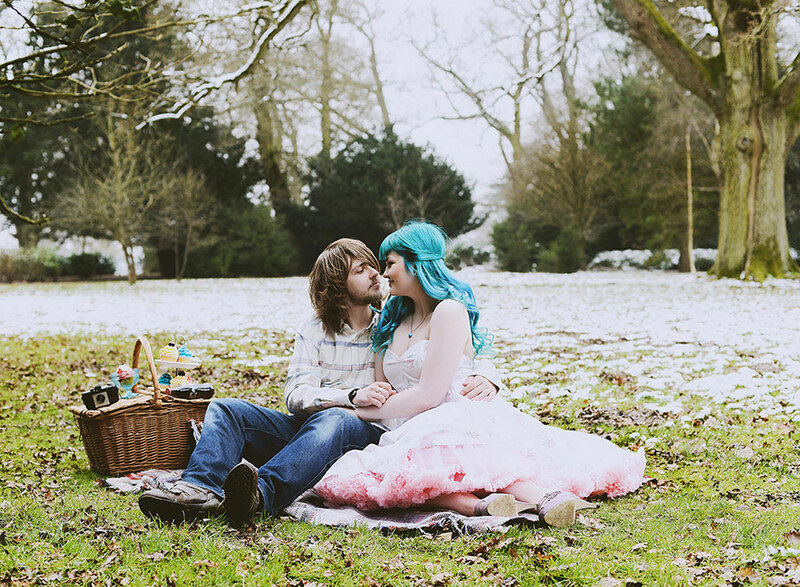 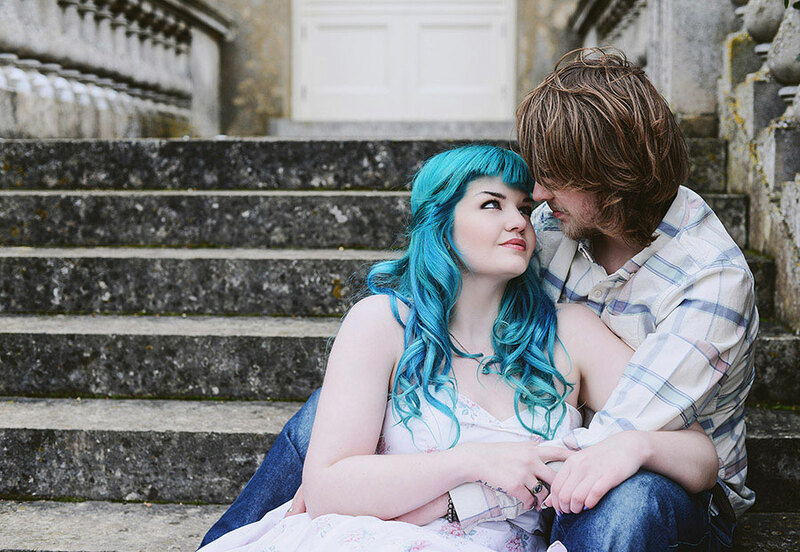 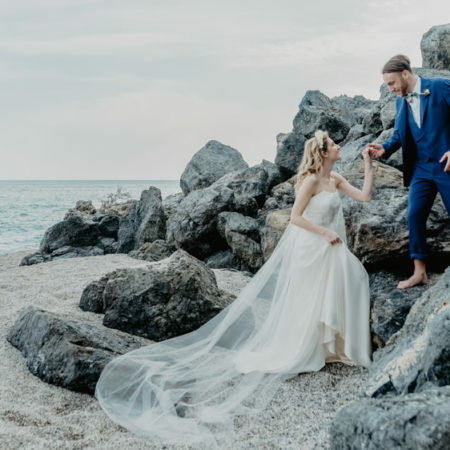 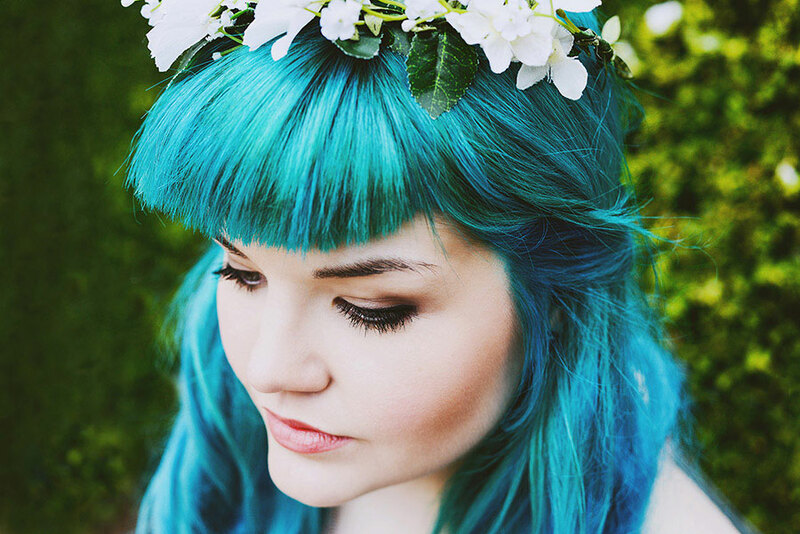 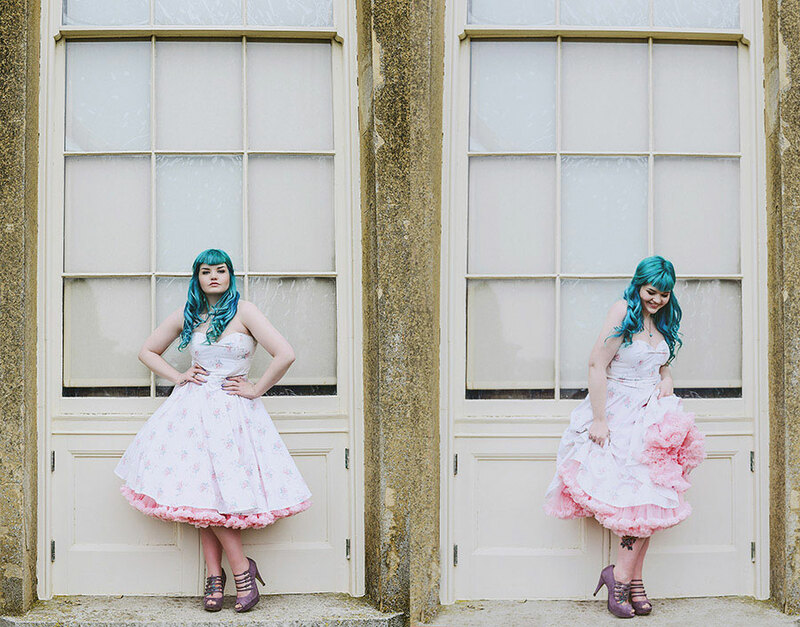 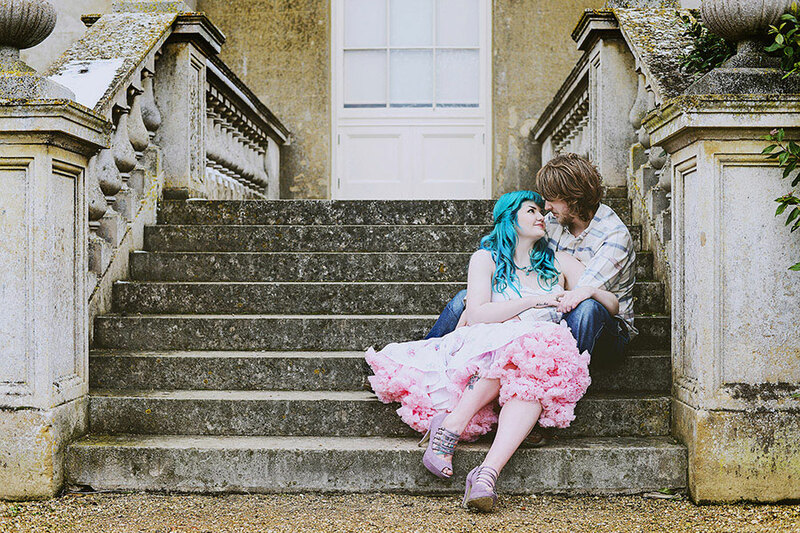 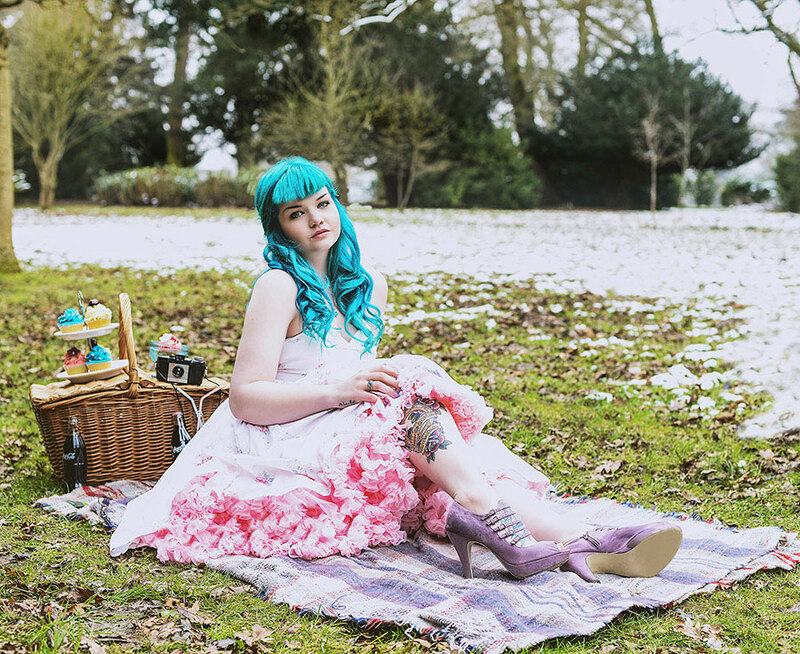 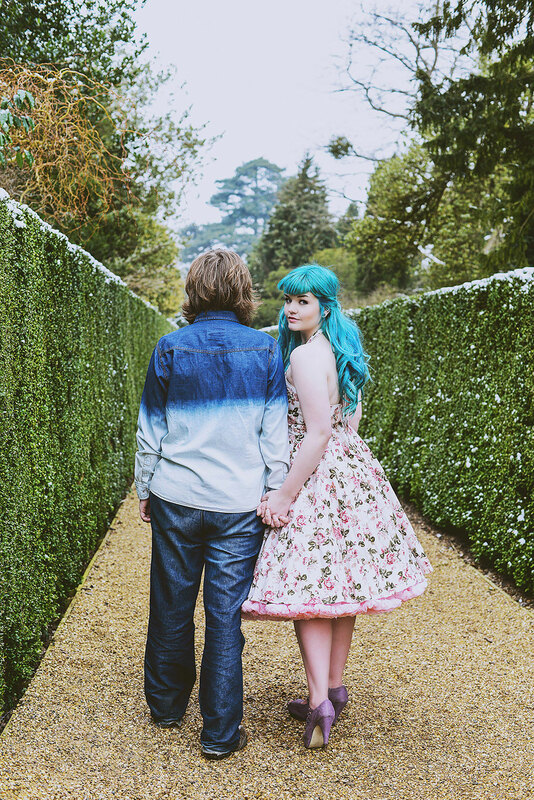 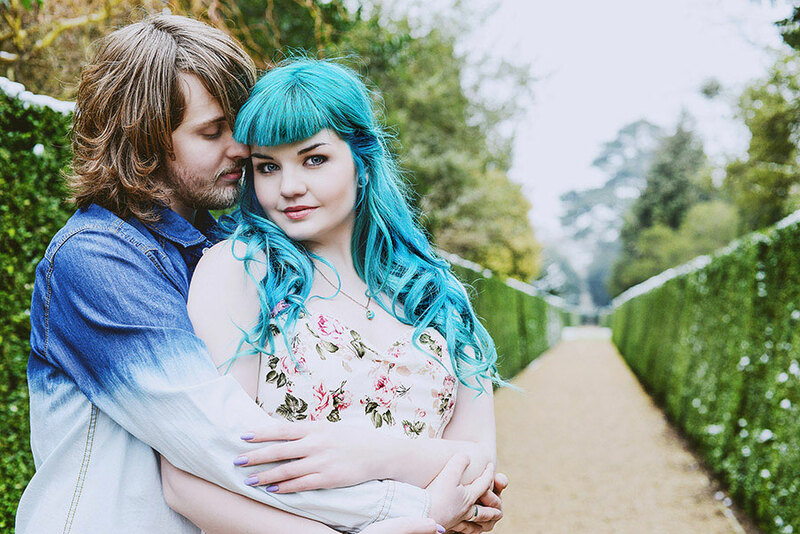 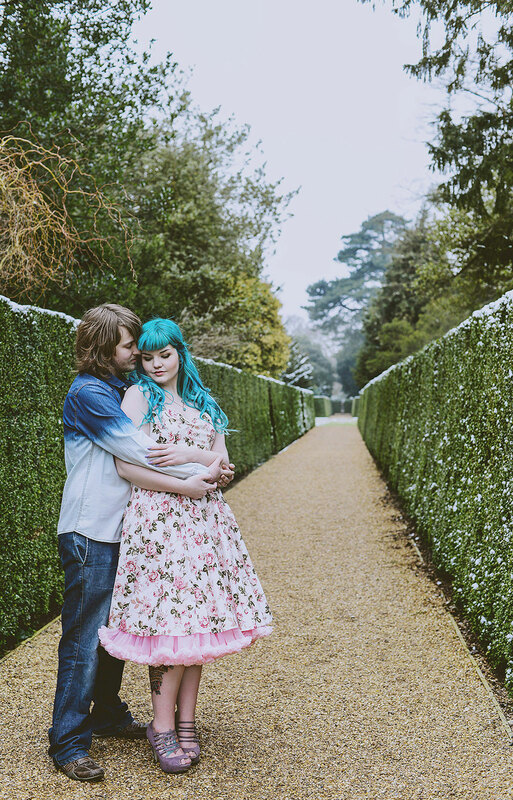 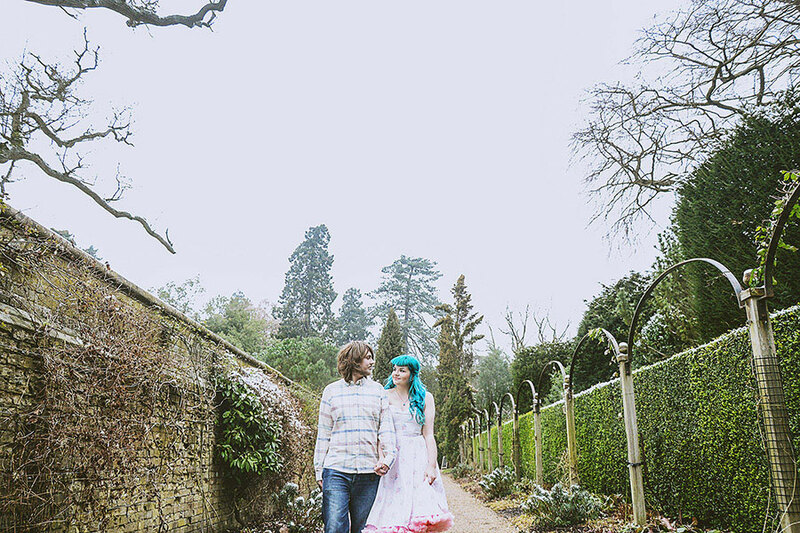 From Scarlet’s turquoise hued locks perfectly styled with short bang & barrel curls, to the frilly peek-a-boo petticoat dress, every piece of this shoot plays handily to the next. 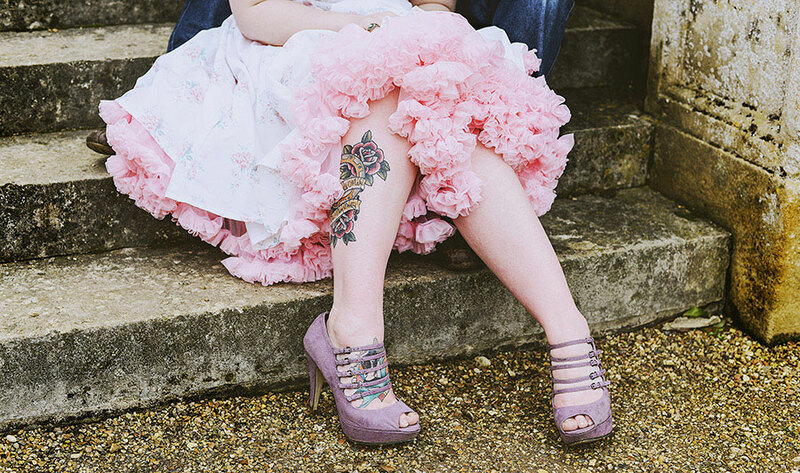 Even small details like the 5 strap lavender pumps & soft floral garland headpiece work in unity to reinforce girly delight! 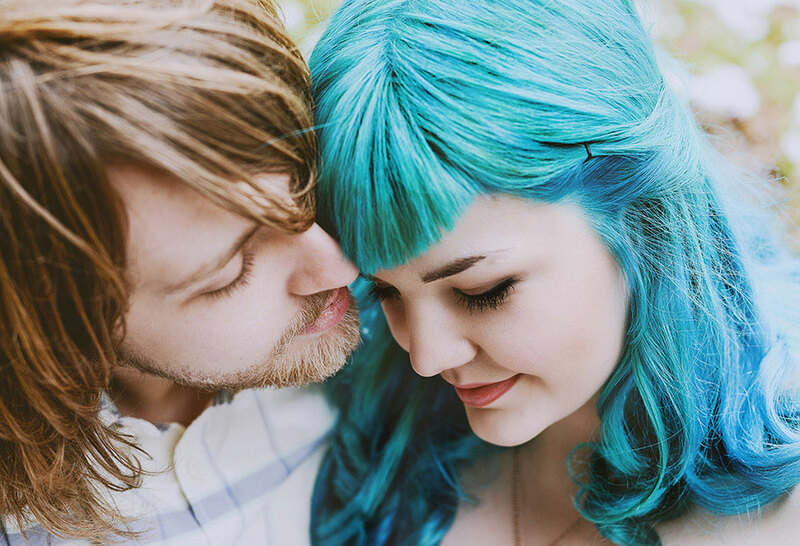 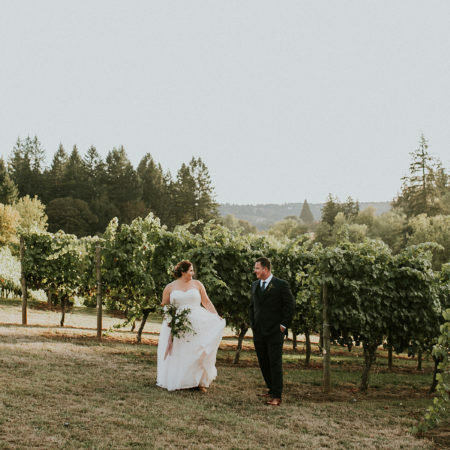 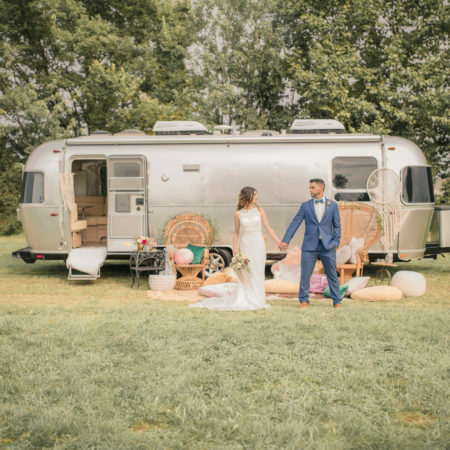 This shoot is as much a celebration of color & life as it is about love!